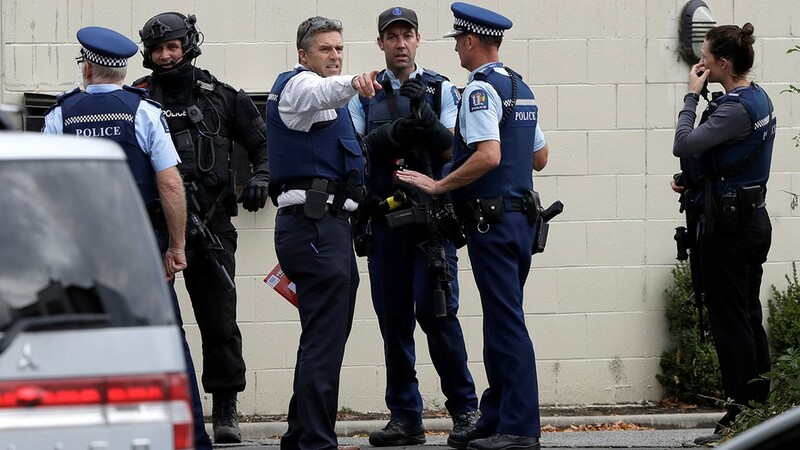 Friday's attack at two mosques is by far the deadliest mass shooting in modern New Zealand history. 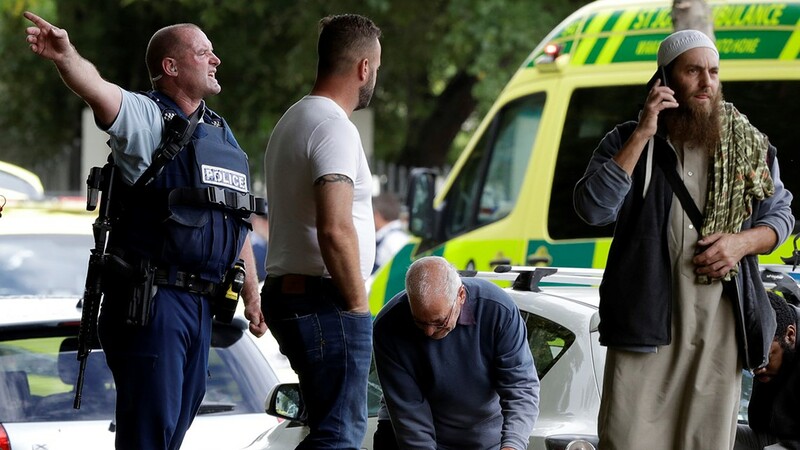 CHRISTCHURCH, New Zealand — At least 49 people were shot to death at two mosques during midday prayers Friday — most if not all of them gunned down by an immigrant-hating white supremacist who apparently used a helmet-mounted camera to broadcast live video of the slaughter on Facebook. One man was arrested and charged with murder. 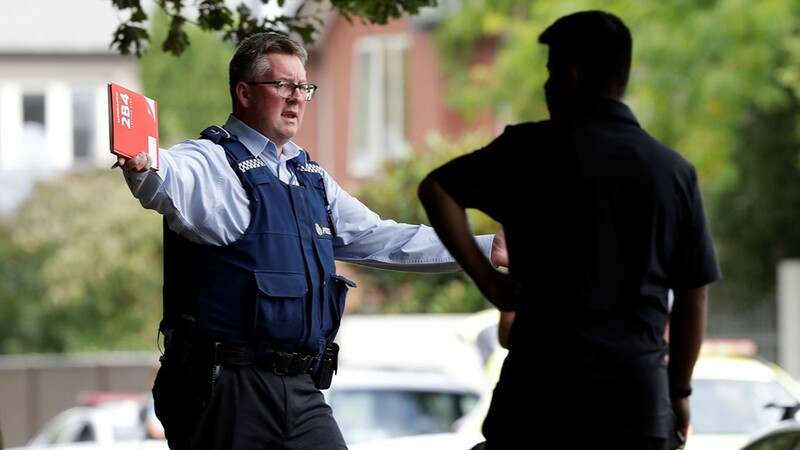 Brenton Harrison Tarrant appeared in court Saturday morning amid strict security and showed no emotion when the judge read him one murder charge. The judge said "it was reasonable to assume" more such charges would follow. 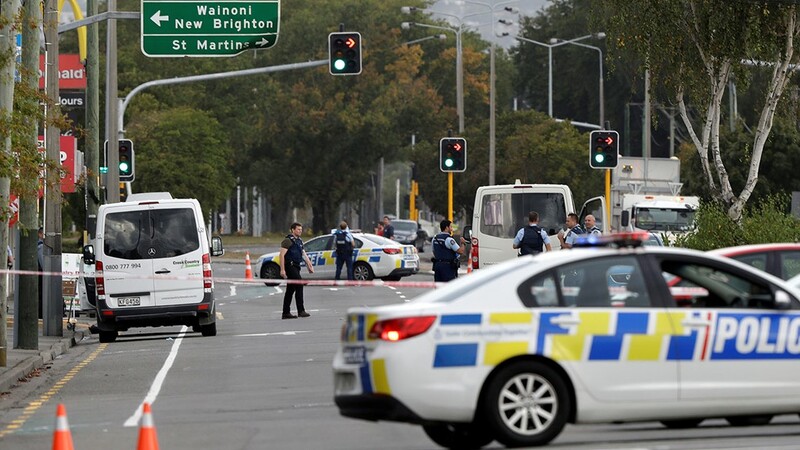 Tarrant, who police say carried out at least one of the shootings, posted a jumbled, 74-page manifesto on social media in which he identified himself by name and said he was a 28-year-old Australian and white supremacist who was out to avenge attacks in Europe perpetrated by Muslims. Police did not say whether the same person was responsible for both shootings. 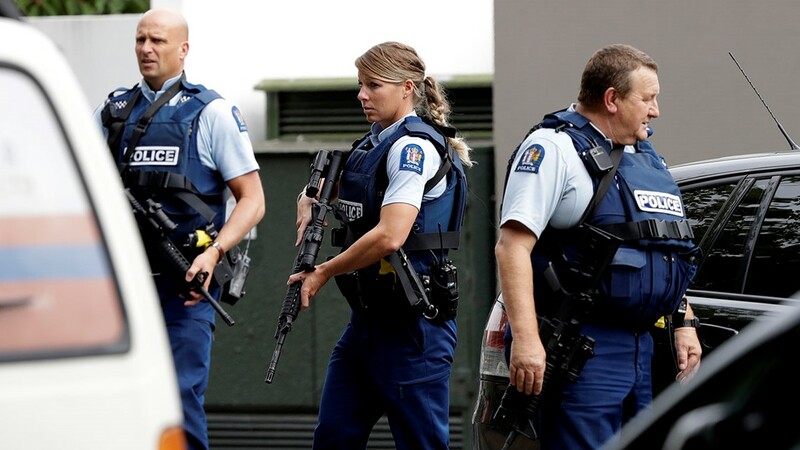 They gave no details about those taken into custody except to say that none had been on any watch list. During the Saturday morning hearing, a man who was not in court was charged with using writings to incite hatred against a race or ethnicity, but it was not clear if his case was related to Tarrant's. 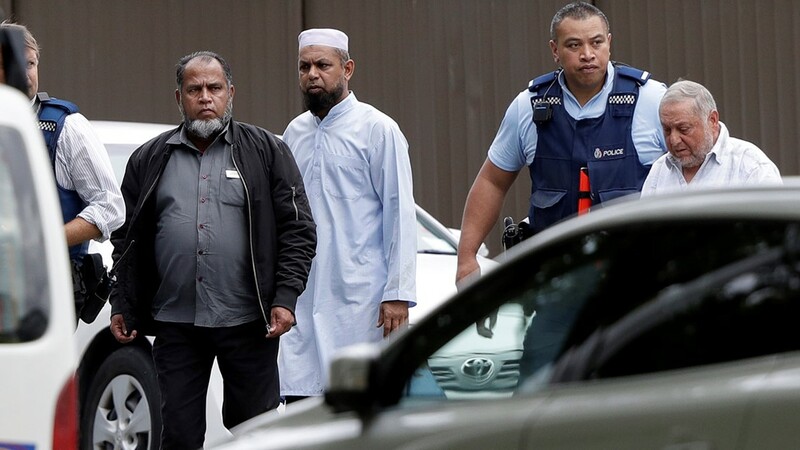 In the aftermath, the country's threat level was raised from low to high, police warned Muslims against going to a mosque anywhere in New Zealand, and the national airline canceled several flights in and out of Christchurch, a city of nearly 400,000 people. 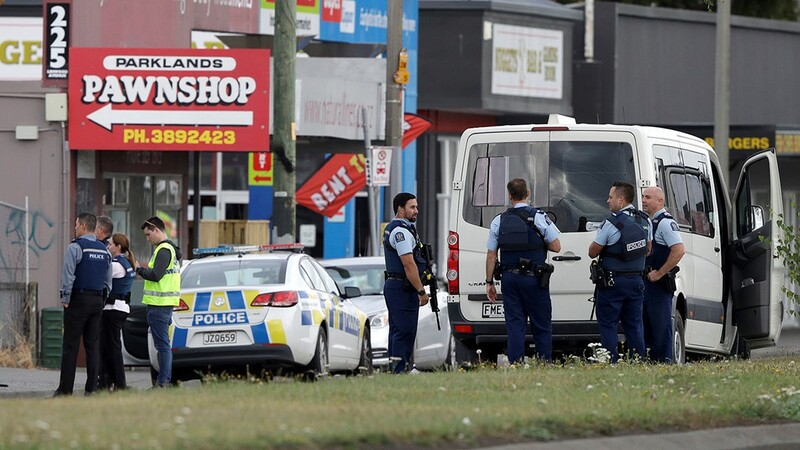 World leaders condemned the violence and offered condolences, with President Donald Trump tweeting, "We stand in solidarity with New Zealand." 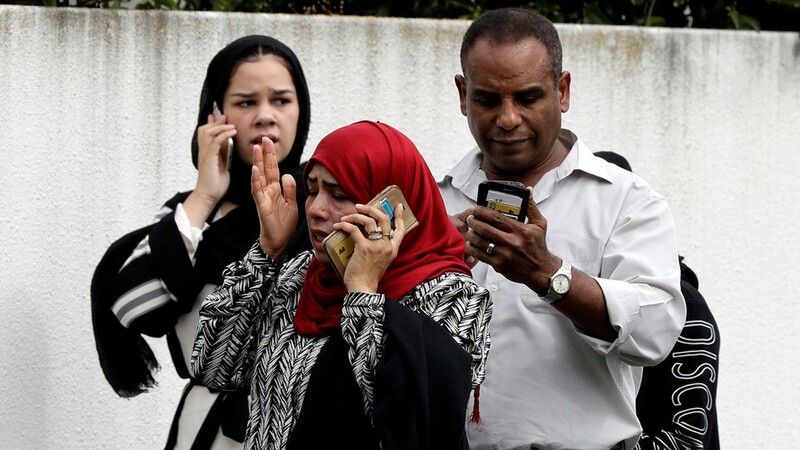 Pakistan's Prime Minister Imran Khan and other Islamic leaders pointed to the bloodbath and other such attacks as evidence of rising hostility toward Muslims after 9/11. 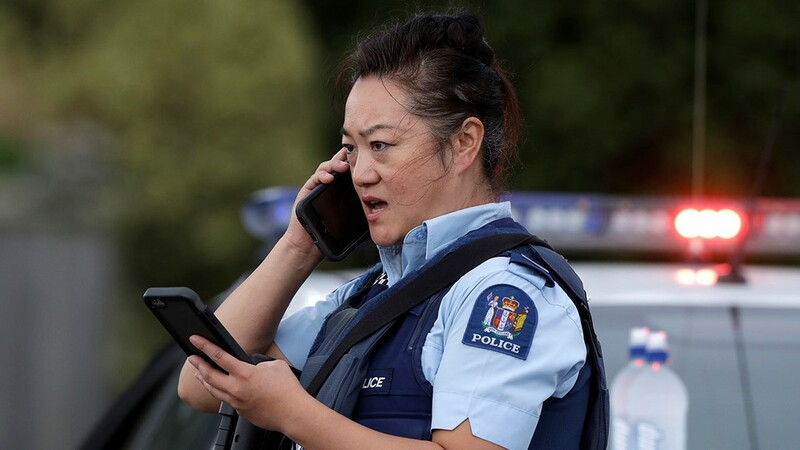 New Zealand, with 5 million people, has relatively loose gun laws and an estimated 1.5 million firearms, or roughly one for every three residents. But it has one of the lowest gun homicide rates in the world. In 2015, it had just eight gun homicides, or what passes for a bad weekend in places like Chicago. 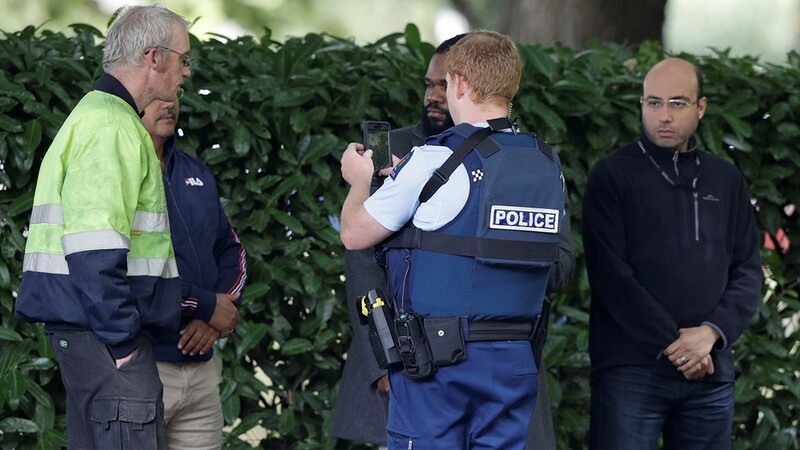 On Saturday, the prime minister said the "primary perpetrator" in the shootings was a licensed gun owner and legally acquired the five guns used. Arden said country's gun laws will change as a result of the carnage, but she did not specify how. 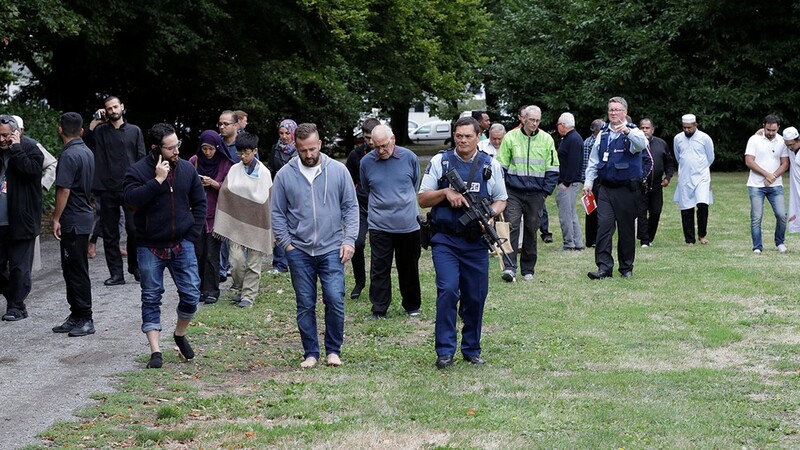 New Zealand is also generally considered to be welcoming to migrants and refugees. 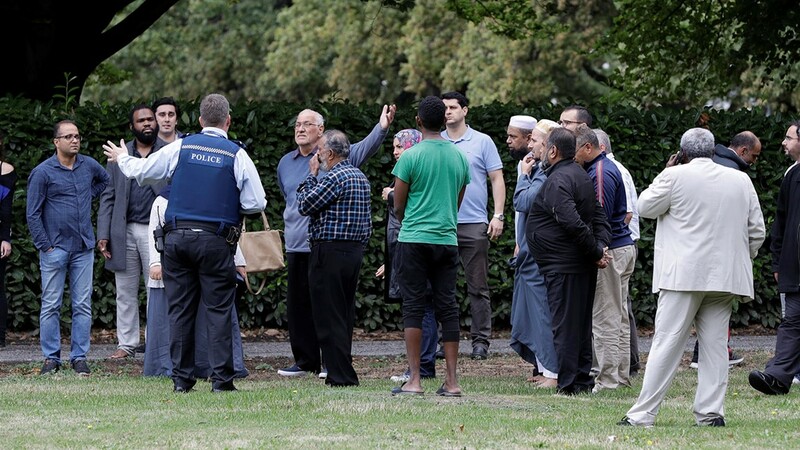 Immigrants "have chosen to make New Zealand their home, and it is their home," she said. "They are us." The gunman, in his rambling manifesto, deemed Trump "a symbol of renewed white identity." 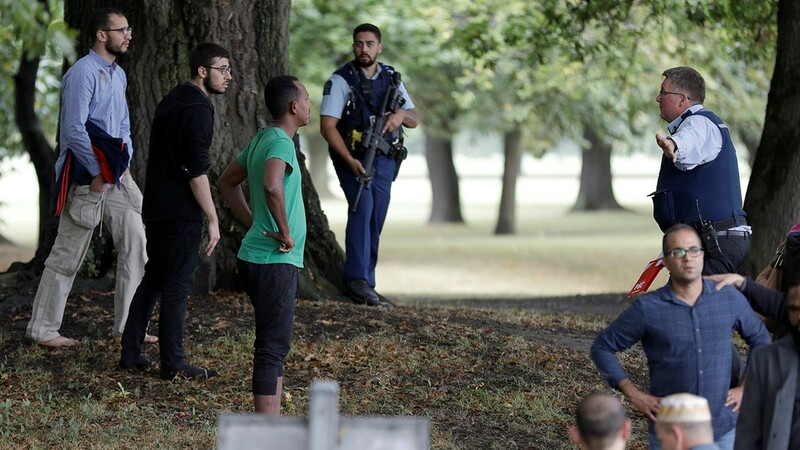 Facebook, Twitter and Google companies scrambled to take down the gunman's video, which was widely available on social media for hours after the horrific attack. 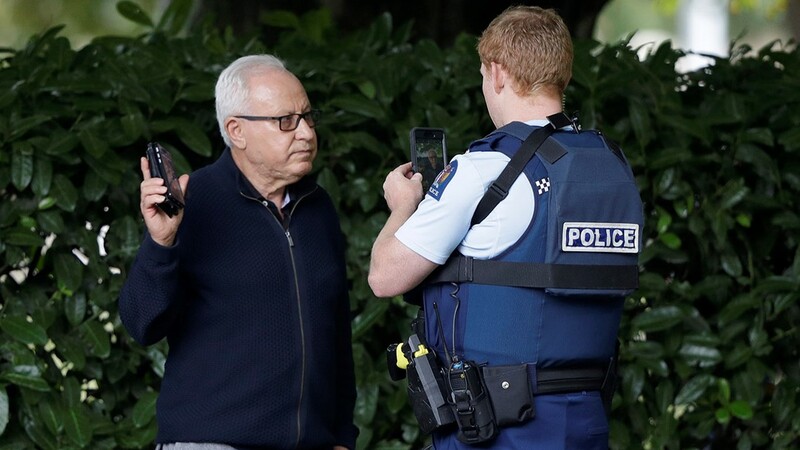 After going back outside and shooting a woman there, he gets back in his car, where the song "Fire" by the English rock band The Crazy World of Arthur Brown can be heard blasting. The singer bellows, "I am the god of hellfire!" 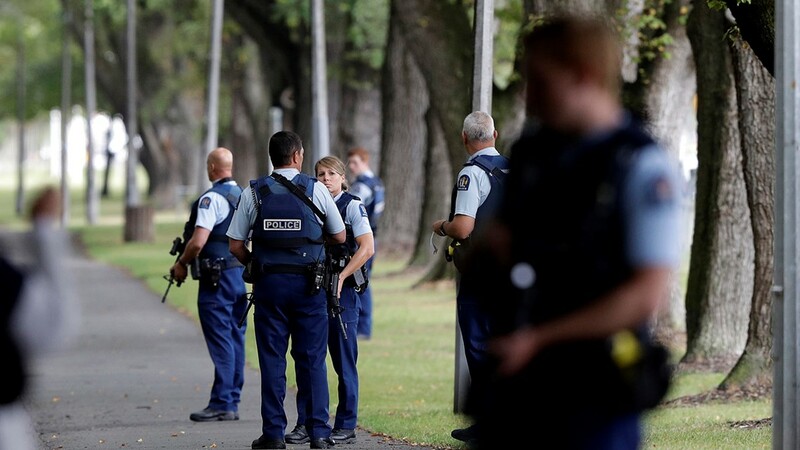 and the gunman drives off before police even arrive. 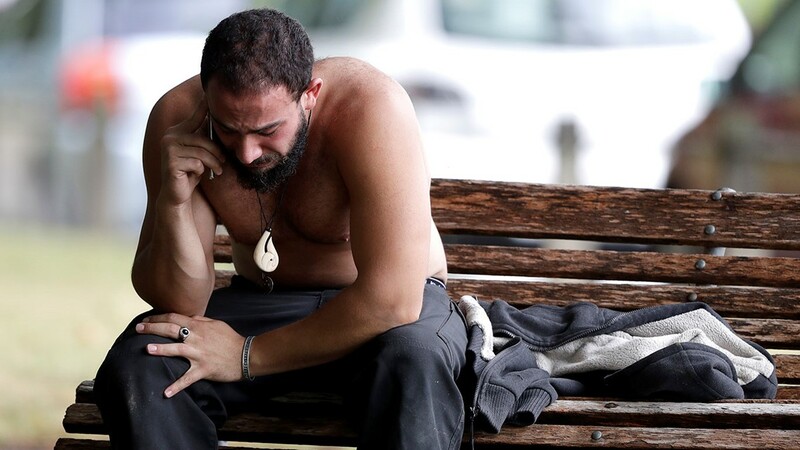 The gunman's manifesto was a welter of often politically contradictory views, touching on many of the most combustible issues of the day, among them the Second Amendment right to own guns, Muslim immigration, terrorist attacks and the wealthiest 1 percent.